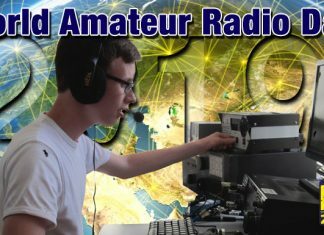 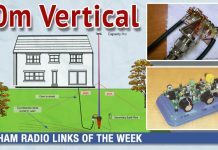 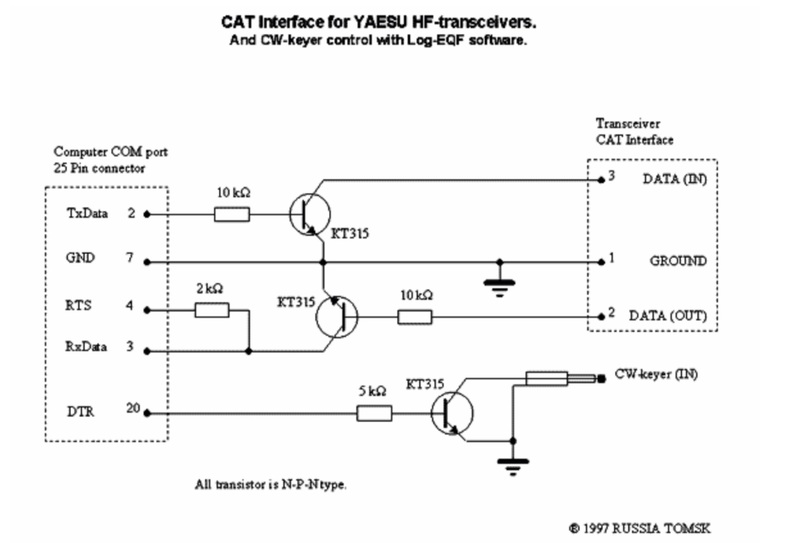 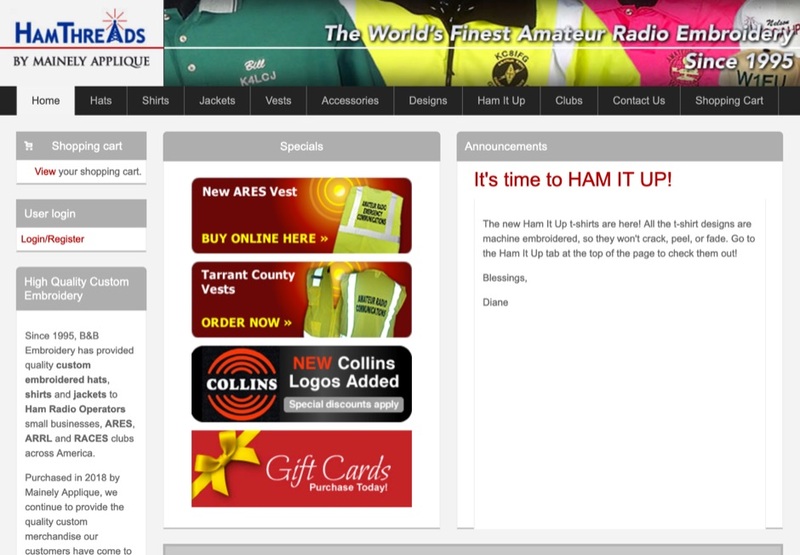 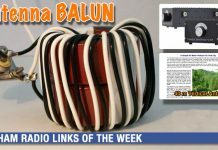 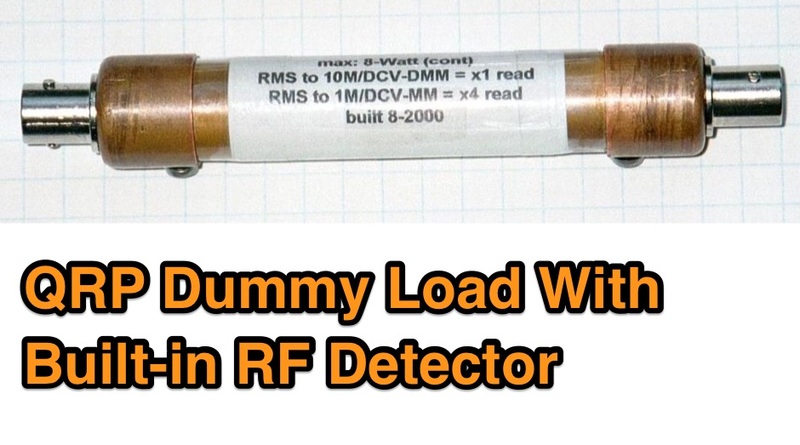 A dummy load is a popular device in amateur radio, commonly used instead of an antenna when a transceiver is tested or adjusted. 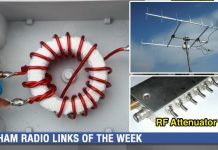 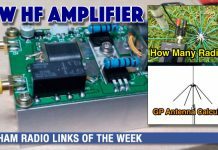 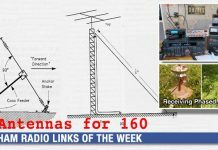 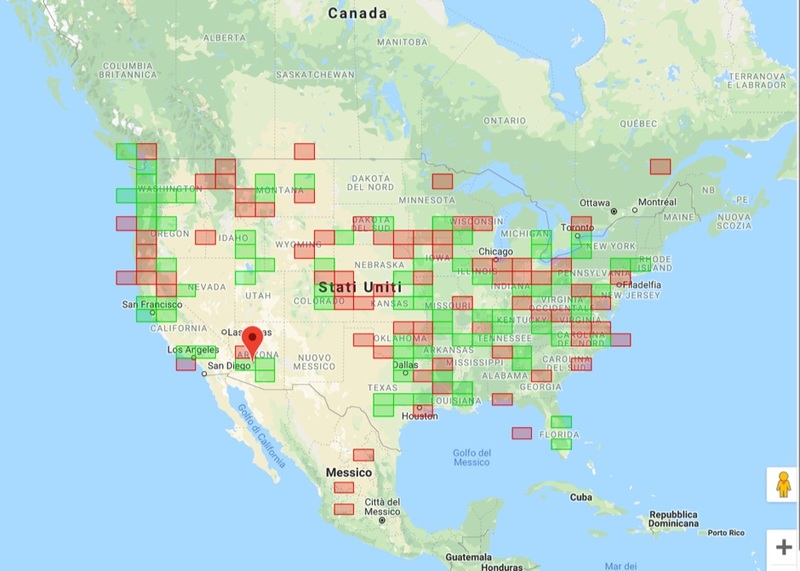 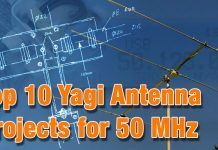 Practically it is a device that simulate an antenna, and permit to test transmission without radiating, absorbing the amount of power that the transceiver delivers. 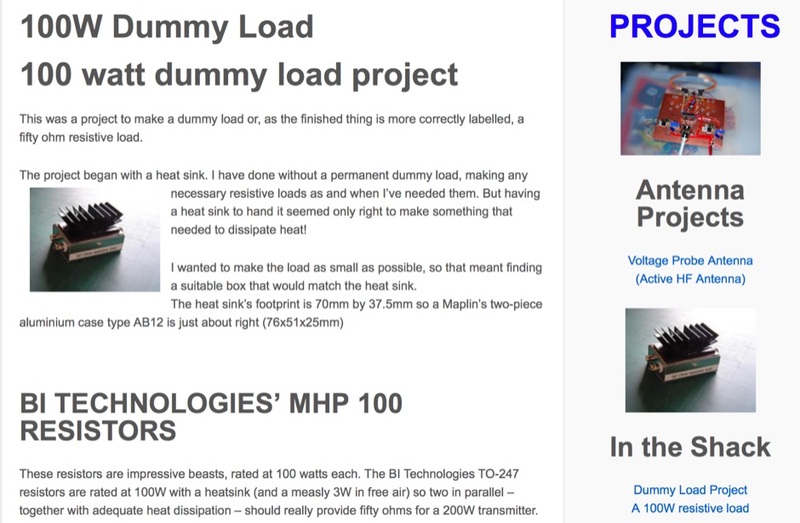 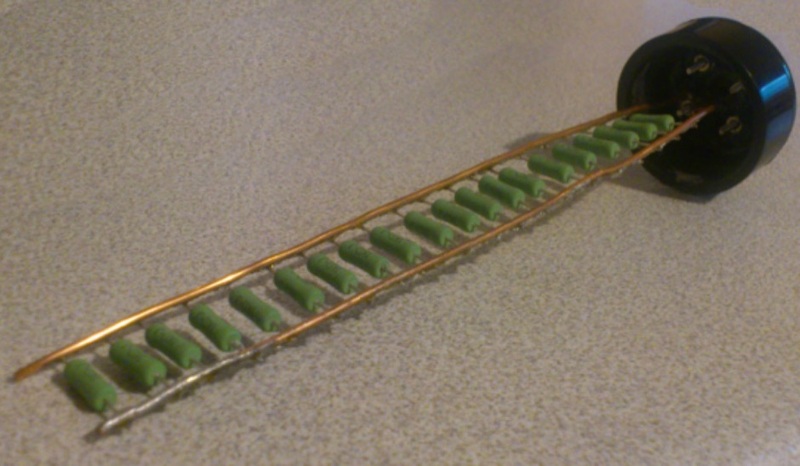 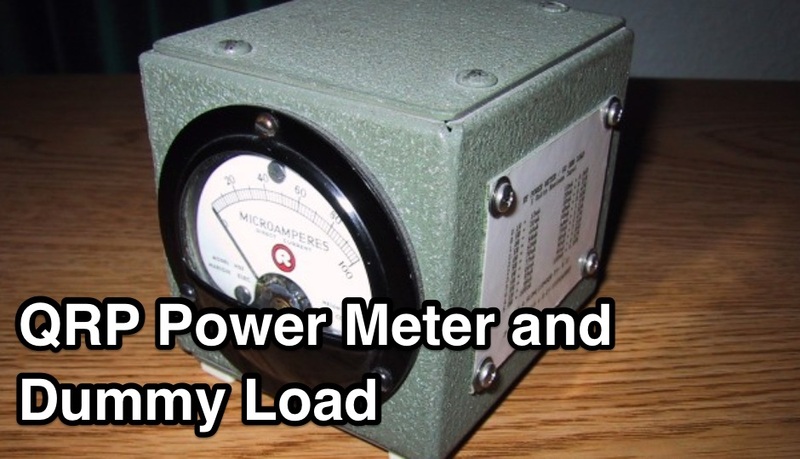 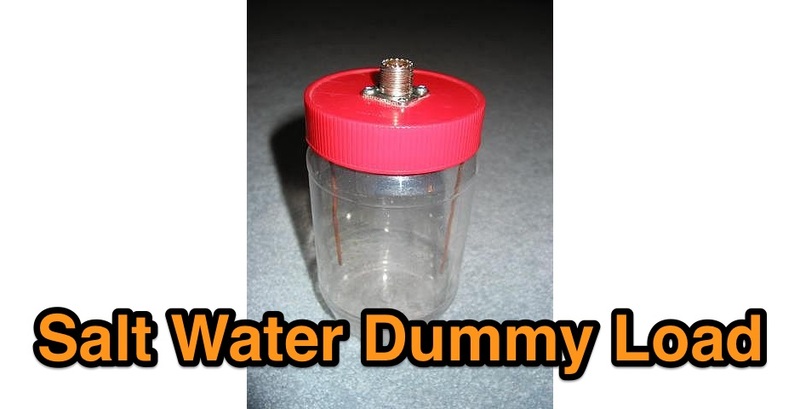 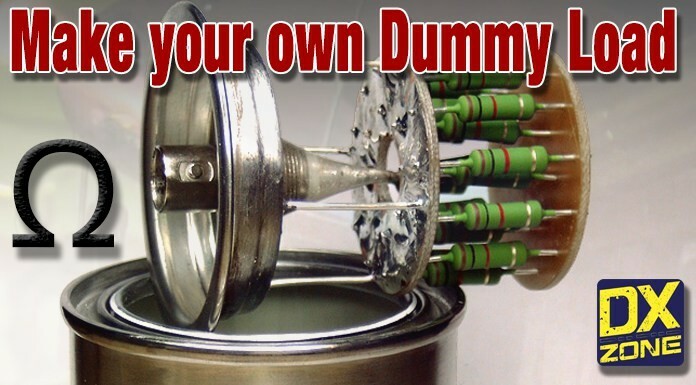 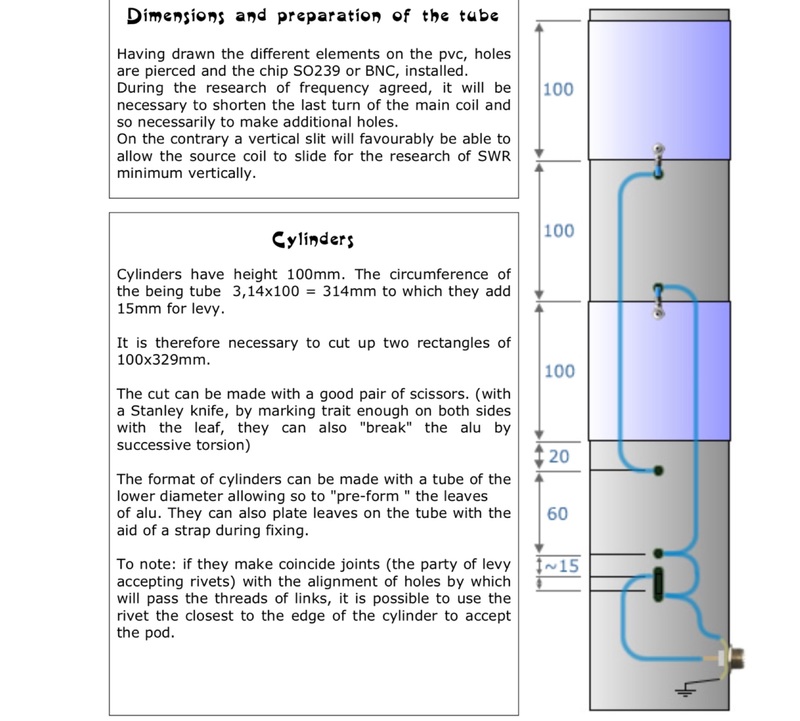 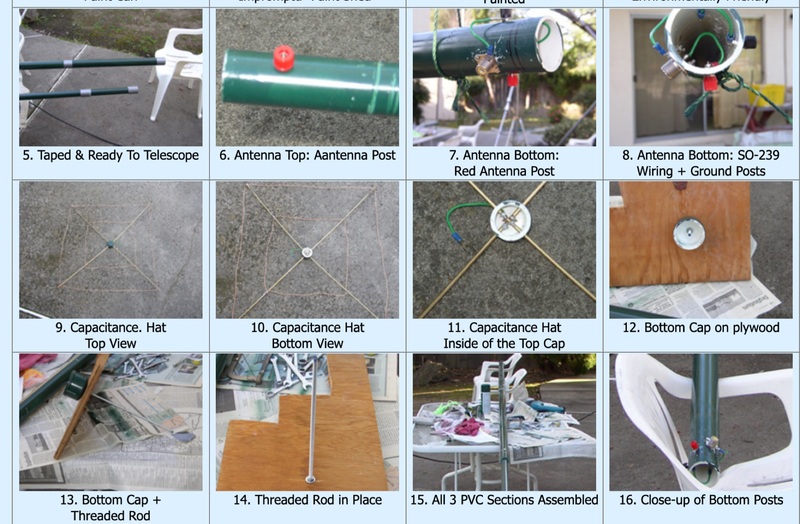 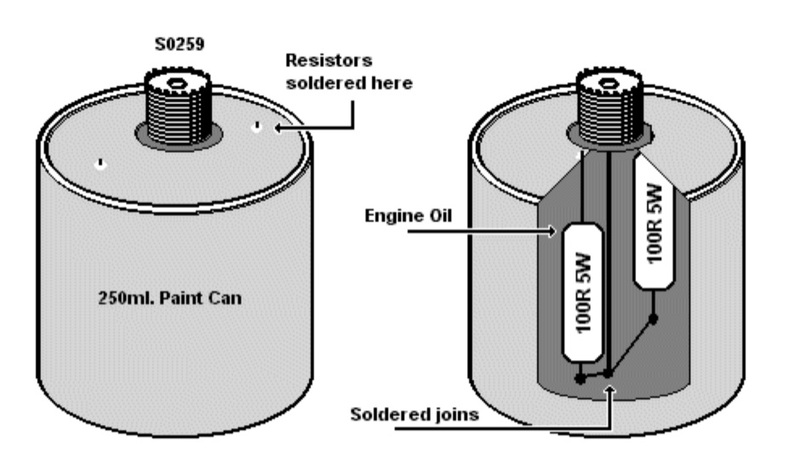 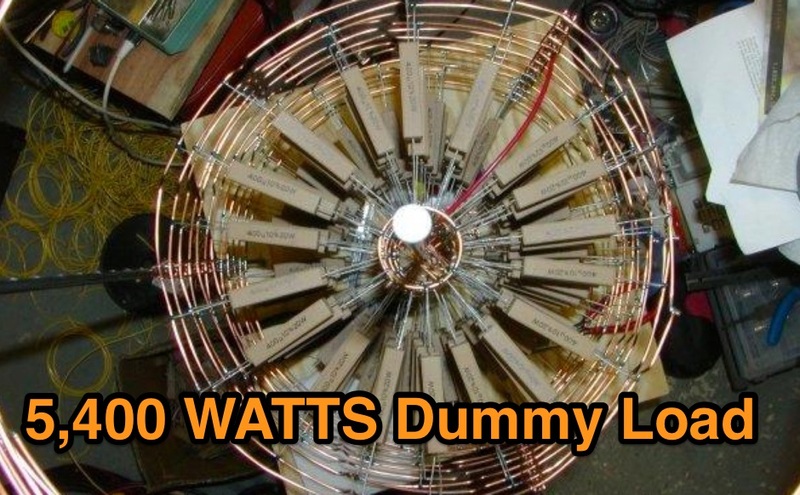 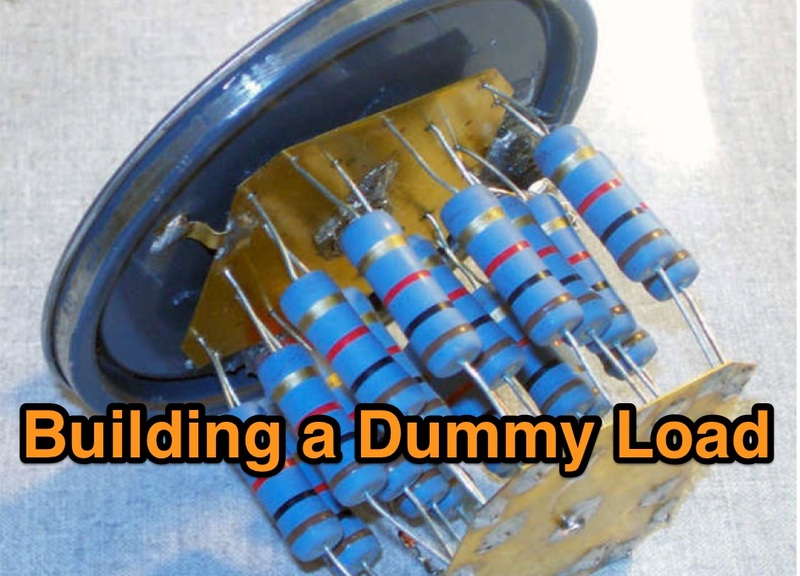 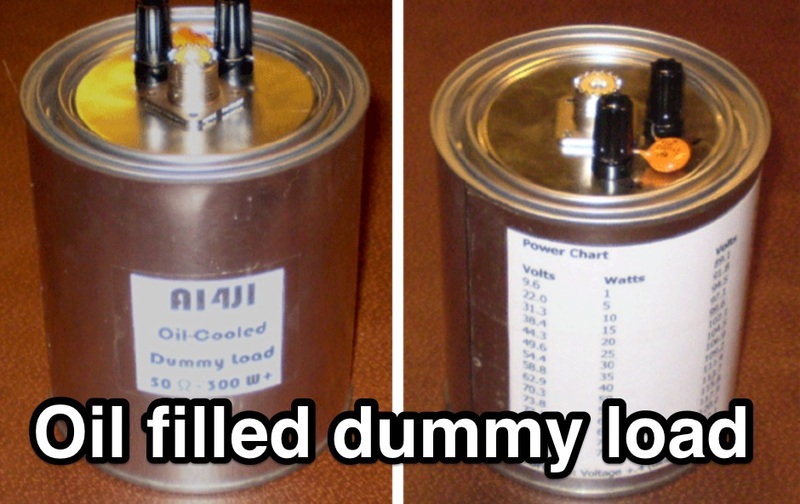 In these examples you will learn how to homemade your own dummy load.